Are you ready to make 2019 the year of your dream wardrobe? If so, we have the perfect project for you! We've created a special workshop that will help you build and sew your personalised capsule wardrobe in no time. During this four-weeks workshop, you'll create something incredible: A 100% personalised capsule wardrobe which will make you feel amazing and will let your true self shine bright. Let us guide you on the road to elevate your sewing and make your wardrobe goals a reality. 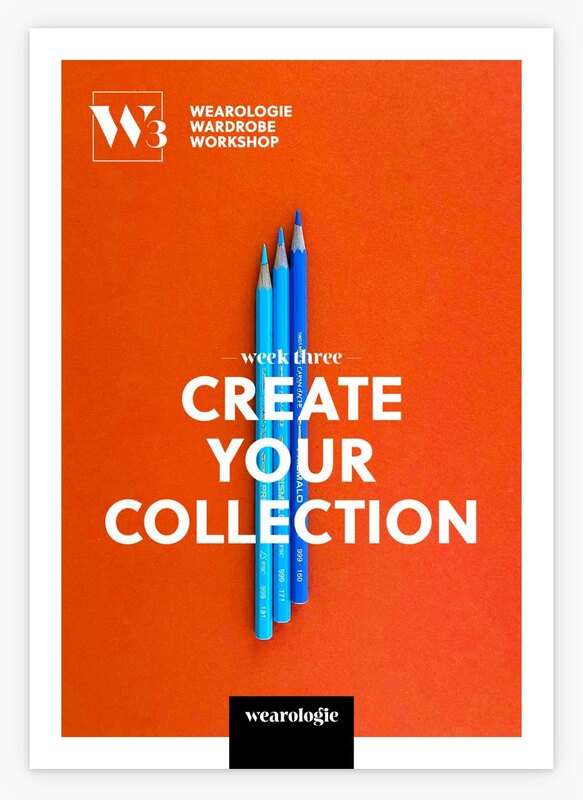 Excited to take part in the Wardrobe Workshop? Share your thoughts, sewing plans and wardrobe goals with us on social media! Use #wardrobeworkshop and tag @wearologie so we can all marvel over your achievements.